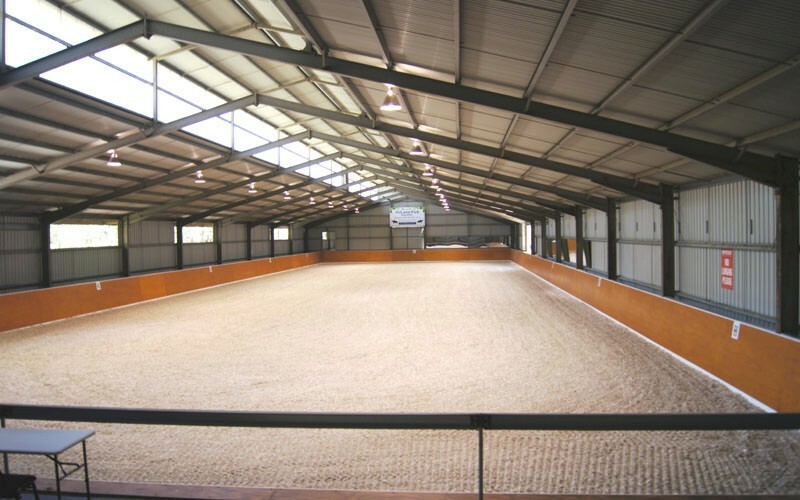 The Indoor Arena at McLaren Park is every riders dream. Measuring 60m x 20m, it has been completely refurbished and a brand new Geotextile surface laid in 2015. 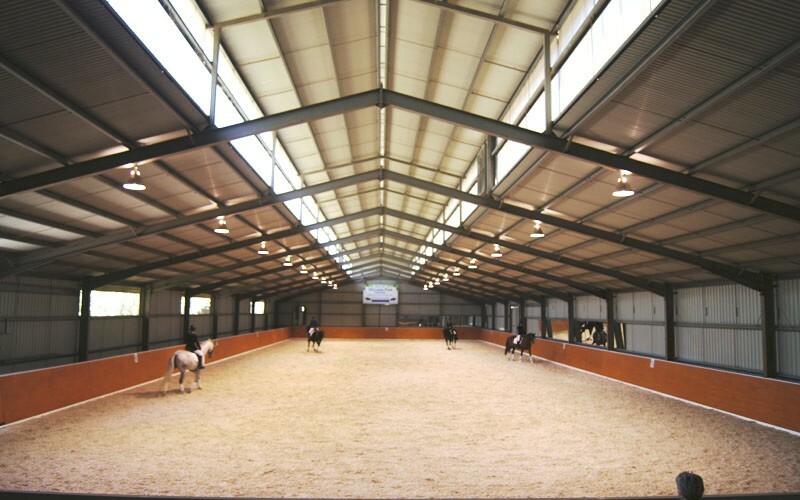 With mirrors placed along the short and long sides, three entry/exit points, and public viewing gallery, PA system, which makes it an ideal venue for competitions, clinics and workshops. Arena hire attended by 20 or more spectators will attract a $20 amenities fee. 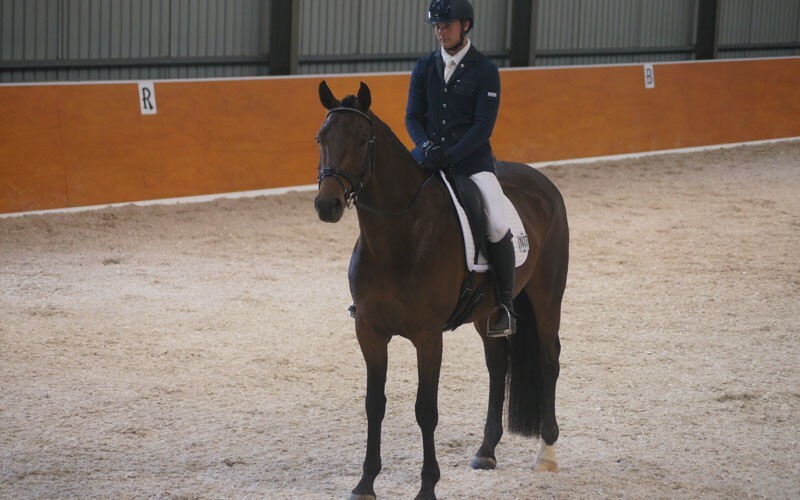 $500 – includes use of indoor arena plus outdoor arena for warm up and lunging, round yard, PA hire, lights, hot cold wash bay and extra spectators. PLEASE NOTE a 25% fee is applicable to cancellations made within 7 days of the date you have booked. Please provide more than 1 week notice if you are going to cancel your booking so that we may allow other interested parties access to the arena(s).